Product designer Marcel Dunger conceived of this fascinating and elegant way of creating small rings, pendants, and earrings by “repairing” broken pieces of maple wood with colored bio-resins. The resin is first poured onto a larger piece of broken wood and after the hardening process the piece is then machined into pieces of jewelry. Update: Jewelry designer Britta Boeckmann creates a similar form of jewelry and has quite a few pieces available in her shop. Trichoptera (caddis larva) building case (studio view), 1980-2000. Material: Gold, pearls, turquoise. Length: 2.5 cm. Photographer: Frédéric Delpech. Image courtesy of the artist and Art:Concept gallery, Paris and MONA Museum of Old and New Art. Right now, in almost every river in the world, some 12,000 different species of caddisfly larvae wriggle and crawl through sediment, twigs, and rocks in an attempt to build temporary aquatic cocoons. To do this, the small, slow-moving creatures excrete silk from salivary glands near their mouths which they use like mortar to stick together almost every available material into a cozy tube. A few weeks later a fully developed caddisfly emerges and almost immediately flies away. After first learning about caddisflies, self-taught (and self-professed amateur) artist Hubert Duprat had a thought. Had a caddisfly ever naturally encountered a fleck of gold in a river and used it to build a home? 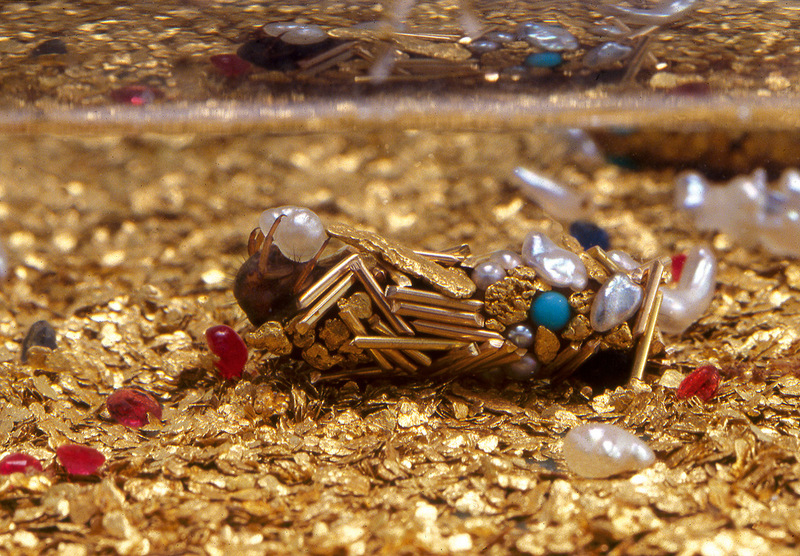 And then one step further: what if a caddisfly had only gold and other precious stones or jewels to work with? Trichoptères, French for the scientific name of the caddisfly, is Duprat’s answer to that question. 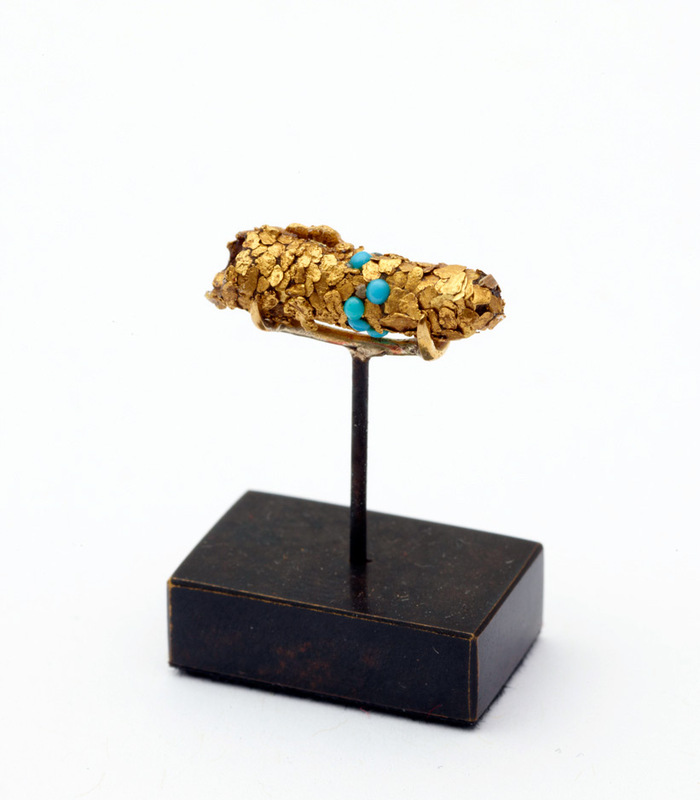 For years the artist has been collaborating with the tiny insects, providing them small aquariums of gold, turquoise and pearls that the the larvae readily use to construct their temporary homes. Regardless of how creepy crawly you might find the insects, it’s impossible to deny the strange beauty of the final product, tiny gold sculptures held together with silk. Encountering them void of any context, one would assume they were constructed by a jeweler. 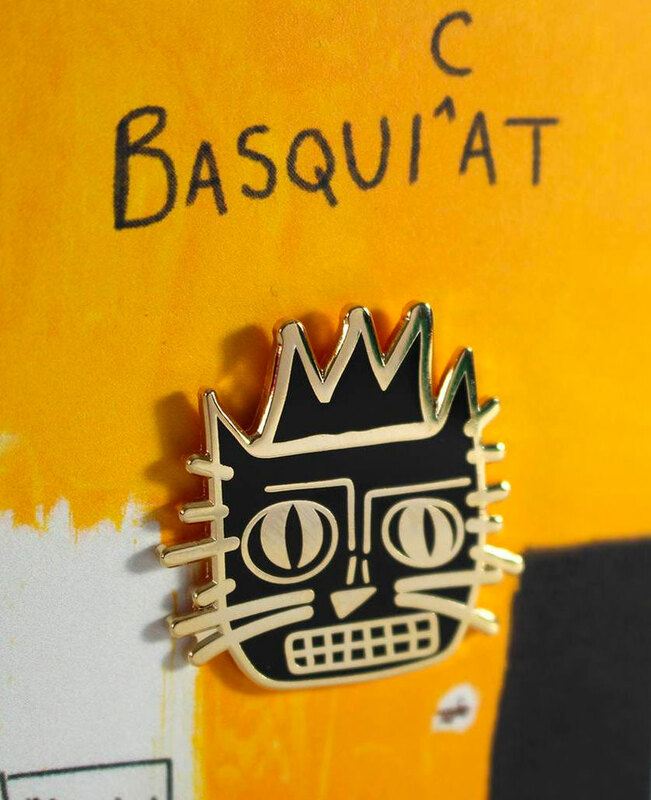 Duprat currently has a solo exhibition at the Museum of Old and New Art in Tasmania which runs through July 28th, and it should be noticed that is work with caddisflies is only one small aspect of his art practice. Trichoptera larva with case, 1980-2000. 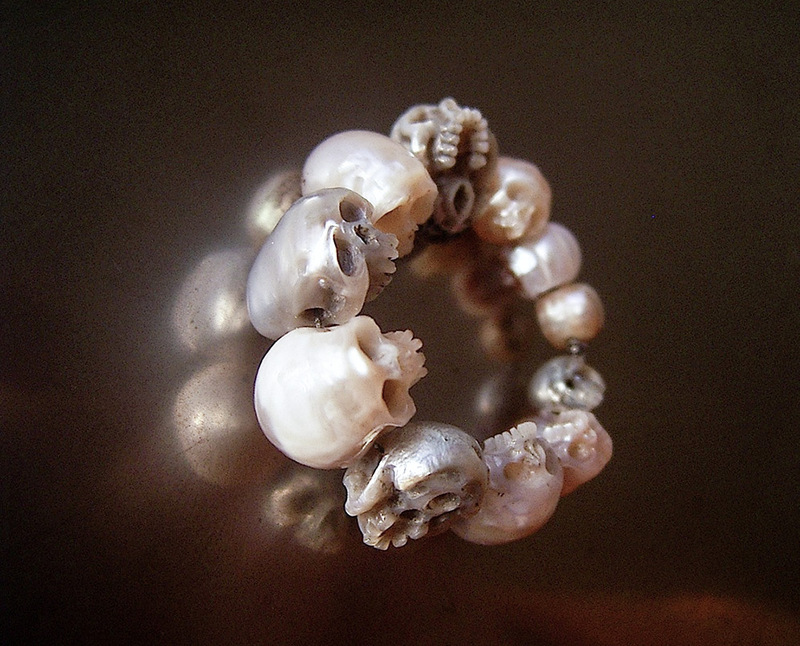 Material: gold and pearls. Dimension: 0.5 x 1.9 cm. Photographer: Frédéric Delpech. Image courtesy of the artist and Art:Concept gallery, Paris and MONA Museum of Old and New Art. Trichoptera (caddis larva) case. Photographer: Fabrice Gousset. Trichoptera (caddis larva) case on pedestal. Photographer: Fabrice Gousset.